Excel 2013 is excellent, but there�s lots to learn to truly excel at Excel! In this latest addition to his popular Mr. Spreadsheet�s Bookshelf series, John Walkenbach, aka �Mr. Spreadsheet,� shares new and exciting ways to accomplish and master all of your spreadsheet tasks. 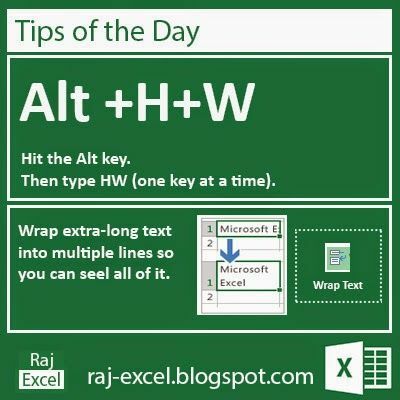 From taming the Ribbon bar to testing and tables, creating custom functions, and overcoming "impossible" charts, mixing nesting limits, and more, 101 Excel 2013 Tips, Tricks, & Timesavers will save you time and help you avoid common spreadsheet stumbling blocks.